Looking For a Job in the Long-Term Healthcare Business?  MedBest is a nationally recognized executive search firm that recruits and places exceptional employees in mid-level to senior and C-Suite positions around the nation and in select oversees markets. Our clients include public and private corporations, family-owned operations, faith-based facilities, non-profit and not for profit businesses. Our expertise blankets the industry. We cover administration in all levels of support, from clinicians to sales executives, and from CPA’s to Attorneys, etc. If you do not see the position you are seeking please view our job board as we have several unpublished positions. MedBest provides long-term employment for senior care facilities. We are highly selective with our candidates as we focus on quality not quantity. By joining the MedBest group of recruits you will become part of an elite network to some of the most sought after positions in the long-term healthcare industry.